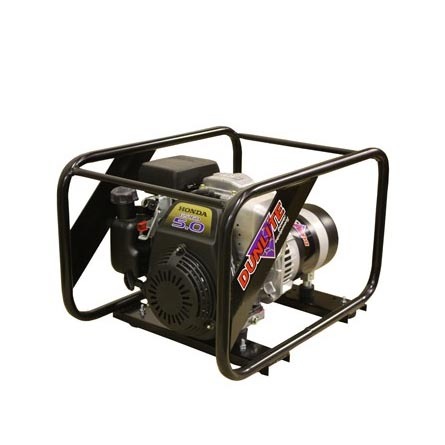 This range of generators is built light weight and compact. They are made to go where you go. 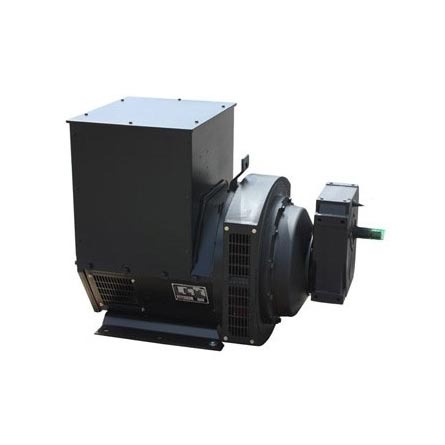 2.5 to 4.4 kVA, Single Phase Portable Generators. SKU: Dunlite Portable Generators. 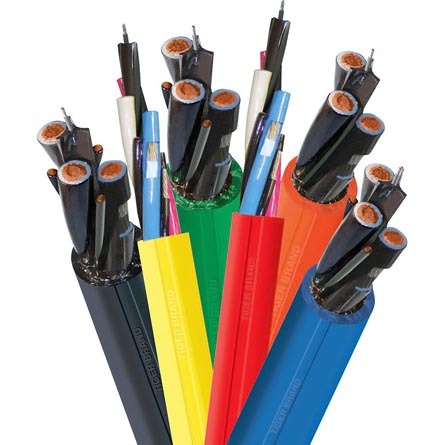 Categories: Dunlite, Generators & Cables, Portable Generators. 2.5 to 4.4kVA. 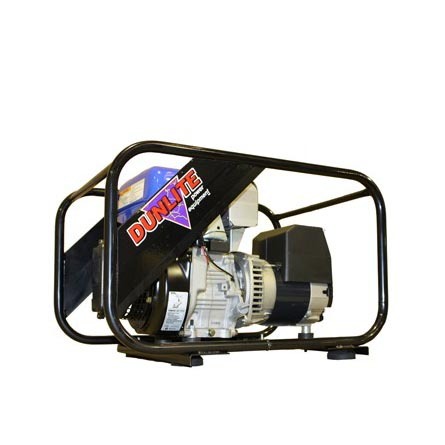 Tough but portable, the smaller Dunlite generators will meet your needs at home, in the shed, while camping, for general lighting and in other low demand applications. 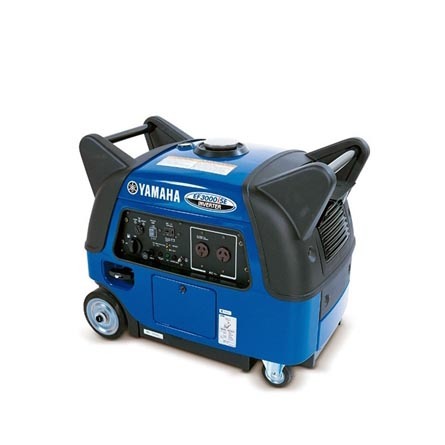 These generators are Honda and Yamaha powered, with simple recoil starting. DGUH2S-2 – 2.5 kVA / 2000 Watt, Honda powered petrol generator. 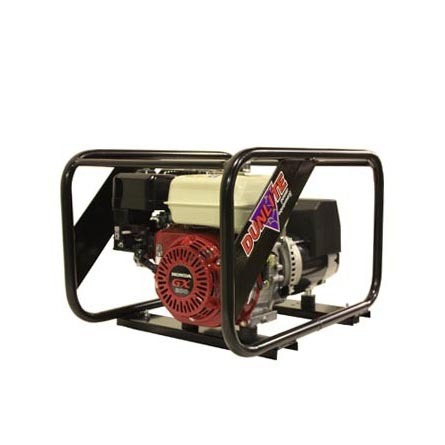 DGUY2S-2 – 2.5 kVA / 2000 Watt, Yamaha powered generator. 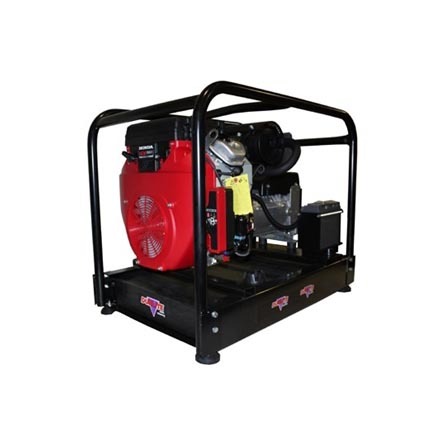 DGUH2.7S-2 – 3.3 kVA / 2700 Watt, Honda powered generator. DGUH3.5S-2 – 4.4 kVA / 3500 Watt, Honda powered generator.